These Zoku Stainless Steel Water Bottles are really great. We have a couple of them and they do a great job at keeping hot drinks hot and cold drinks cold. I do need to get one of the Dino Molds because they are super adorable. My kids would love dino frozen treats. And again, they are adorable. 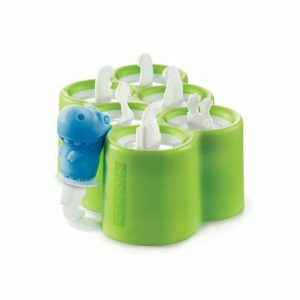 Have you tried Zoku products before? If so, what do you think?